The Easter Eggtravaganza event returns to Pokemon GO in March 2018, bringing with it a whole host of new limited time bonuses. 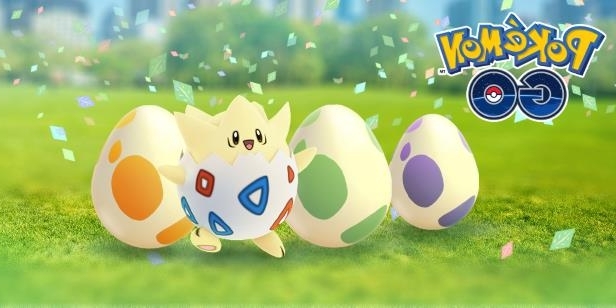 The Pokemon GO Easter Eggtravaganza event is coming back to Pokemon GO for the second year in a row, bringing plenty of brand new limited bonuses for players to take advantage of. In this Pokemon GO Easter event guide, we'll be walking you through the Pokemon GO Easter event start date, as well as when you can expect the limited event to run on until. Should you need any help on Pokemon GO that isn't related to the Easter Eggtravaganza event, then make sure to head over to our complete Pokemon GO guides hub, which will give you the full run down on the easiest ways to earn XP and more. The Easter Eggtravaganza Pokemon Go event is set to kick off on March 22, 2018. Although the event begins at 1 pm PST, we've fully translated that start time for additional regions around the world just below. As for when the Easter Eggtravaganza event for Pokemon GO will draw to a close, which out the worldwide times just below, which come into effect on April 2, 2018. 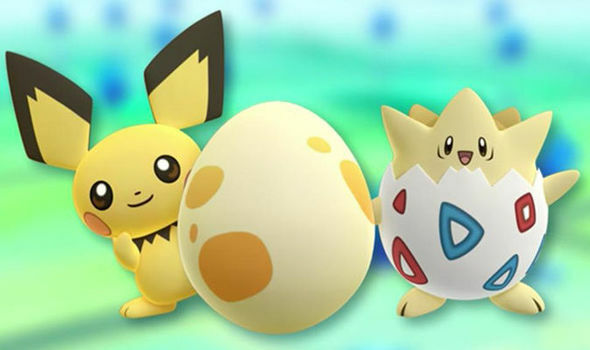 Just below, you can find a complete list of all the new bonuses that you can take advantage of, exclusively throughout the Pokemon GO Easter Eggtravaganza event. More information on all the various kinds of Eggs in Pokemon GO can be found in our guides page covering Pokemon Go Egg hatching. Below, you can find every activity in Pokemon GO that'll be affected positively by the Easter Eggtravaganza event in some way. Bear in mind that if you use a Lucky Egg you’ll get a 4x boost for 30 minutes, so the final figures above will be doubled. In case you're searching for additional information on playing Pokemon GO, we have a wealth of guides pages detailing every aspect of the game, such as how to earn XP and level up faster, and how to calculate the strength of your each of your Pokemon. Now that we've run over all the information you need to know about the Pokemon GO Easter Eggtravaganza event, you should have no problem taking advantage of all the benefits and levelling up even faster than before. Tagged with Guides,	Nintendo,	Pokemon.